These last weeks ReSource International has been testing a laser methane sensor supplied by Pergam Suisse on landfills in the southwest of Iceland. 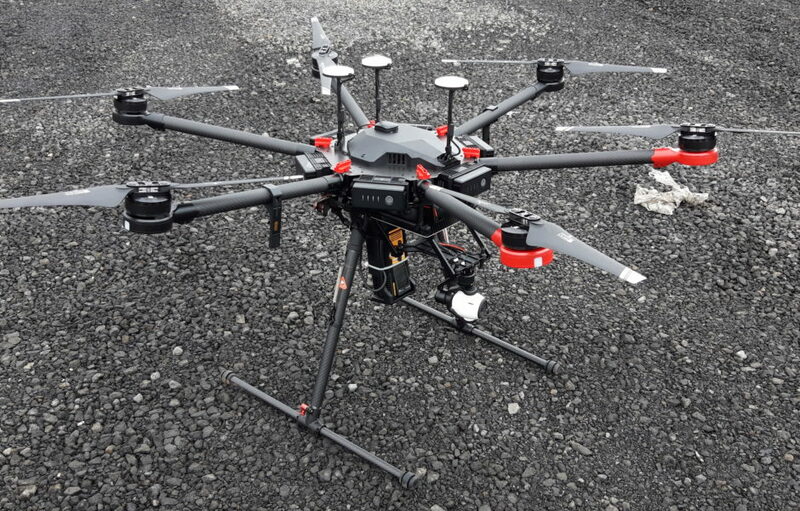 The sensor is normally used for ground-based leak detection in the natural gas industry, and we have been able to mount it on one of our drones to detect methane leaks on the landfills which we work on. 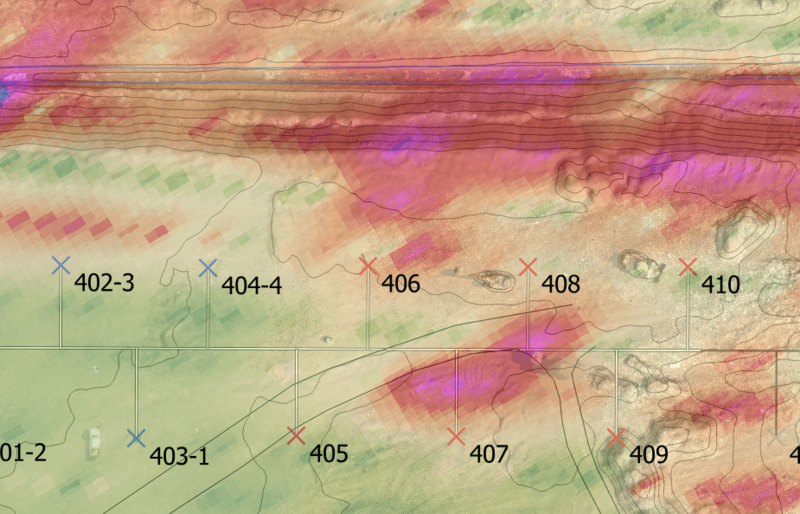 After processing raw data with our 3D elevation models using GIS software, we can create high-resolution maps of emissions and compare them to visible and thermal photographs. Our goal is to be able to quantify emissions and thus monitor the effectiveness of the mitigation measures which we work with, such as gas collection systems and biocovers. ReSource International has specialized itself for the past years in landfill monitoring and landfill gas collection systems. In addition, the company is operating a drone program, offering perfect opportunities to apply this technology to landfills. For more information, email jamie[@]resource.is.